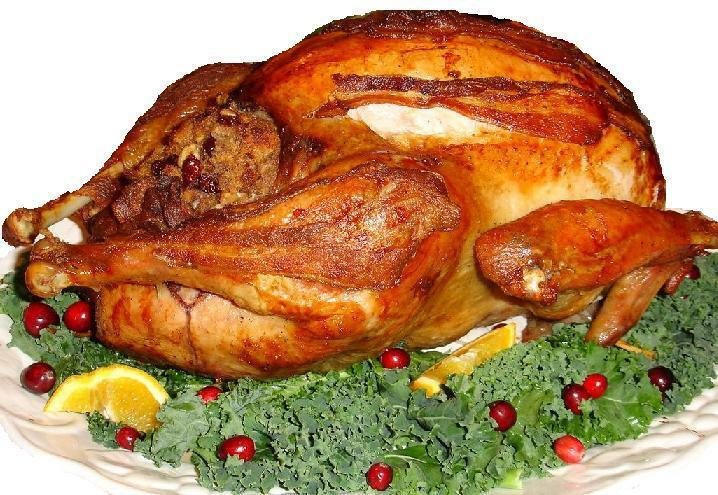 Does the thought of cooking a full Thanksgiving dinner make your head spin? If so, take a break from the kitchen this year and opt in to one of these neighborhood restaurants taking on all that responsibility, mess, and stress. Be sure to make your orders and reservations quickly to ensure your or reservation and order! Enjoy a traditional Buca style Thanksgiving! Buffet will serve 11:00a.m.- 5:00p.m. Is there another restaurant you recommend for Thanksgiving dinner? I&apos;d love to hear about it! Comment below or send me a note here.